MTB Atlanta is the Metro Atlanta Chapter of SORBA (Southern Off-Road Bicycle Association). 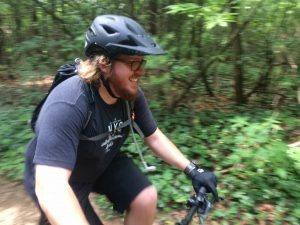 SORBA is the largest nonprofit mountain biking organization in the Southeast. 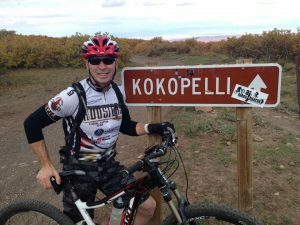 SORBA itself has partnered with the International Mountain Bicycling Association (IMBA) which now represent over 4,000 members dedicated to trail stewardship in a seven-state area. 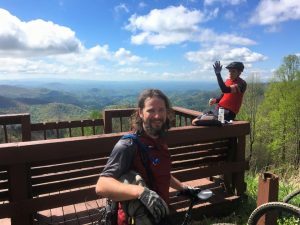 The MTB Atlanta chapter members work with land managers in the Metro area to create trails and trail systems for mountain bikers and others to enjoy. 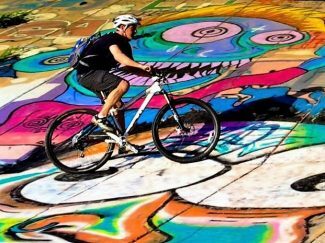 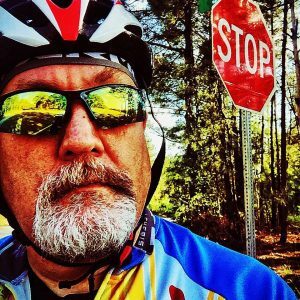 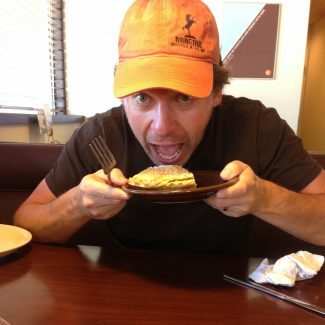 Through advocacy, education, and recreational opportunities, MTB Atlanta carries out its mission to promote land access, trail preservation, and new trail development in order to enhance mountain bike riding, racing, fun, and fellowship for all mountain bikers in the Southeastern United States.